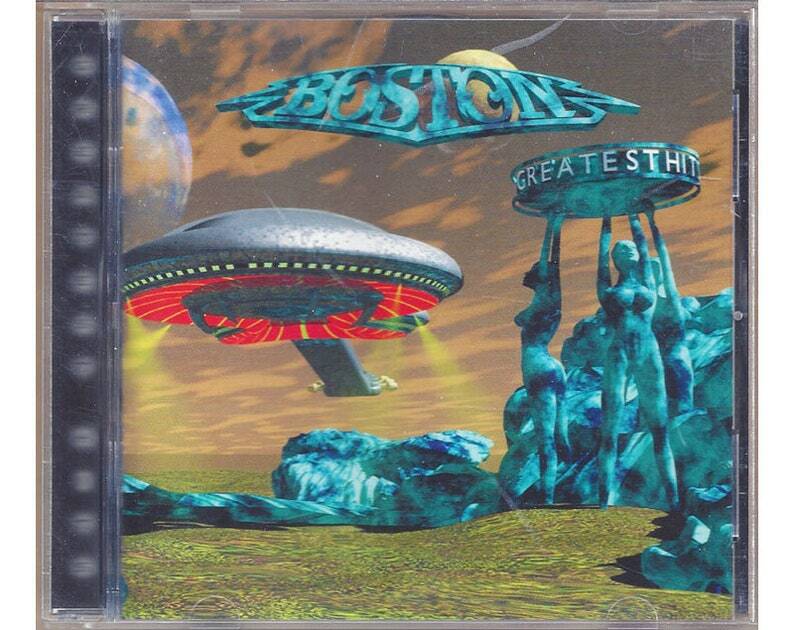 Boston's 1997 Greatest Hits CD is a collection of their best songs from the 70s. This is one of those rare CDs you can listen to from beginning to end. It brings back memories of my roller skating days when I was a young kid in the 70s. My sister and I would swim all summer long and roller skate every Saturday in the long winters of the Midwest. The good ole days! Song lyrics included.